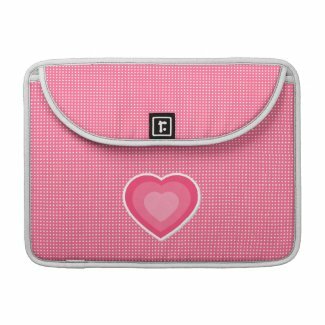 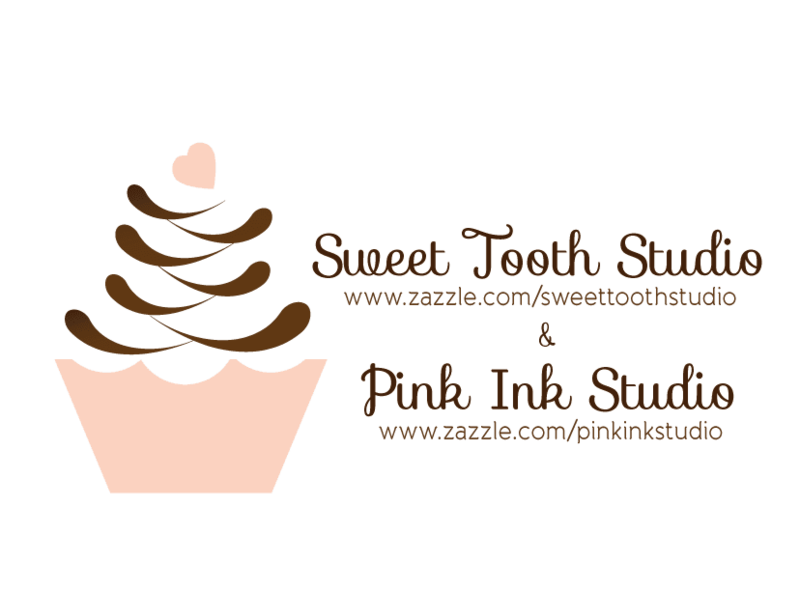 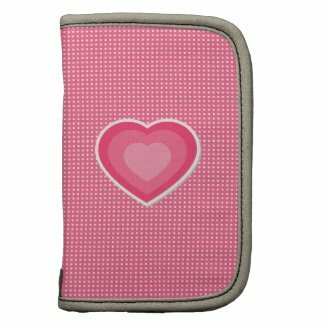 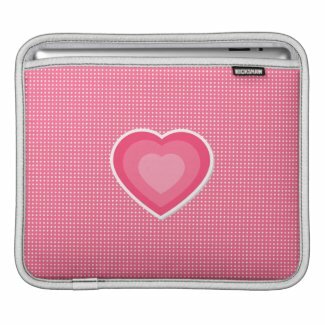 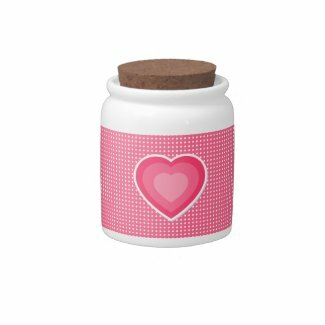 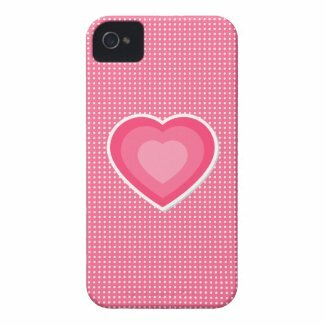 "" Sweet Tooth Studio: Sweetheart Design ""
I just love hearts and even more pink hearts. 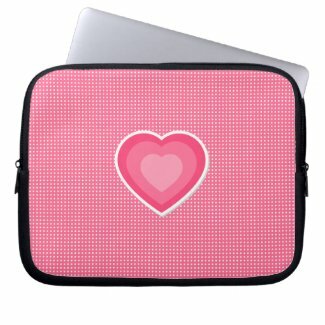 Can't get enough of the color pink these days. 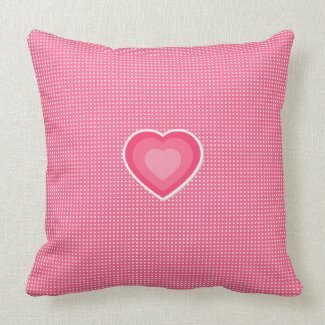 These would also make for some great Mother's Day gifts. 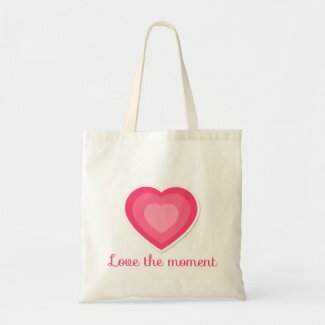 Shop for other tee shirts from zazzle.com.